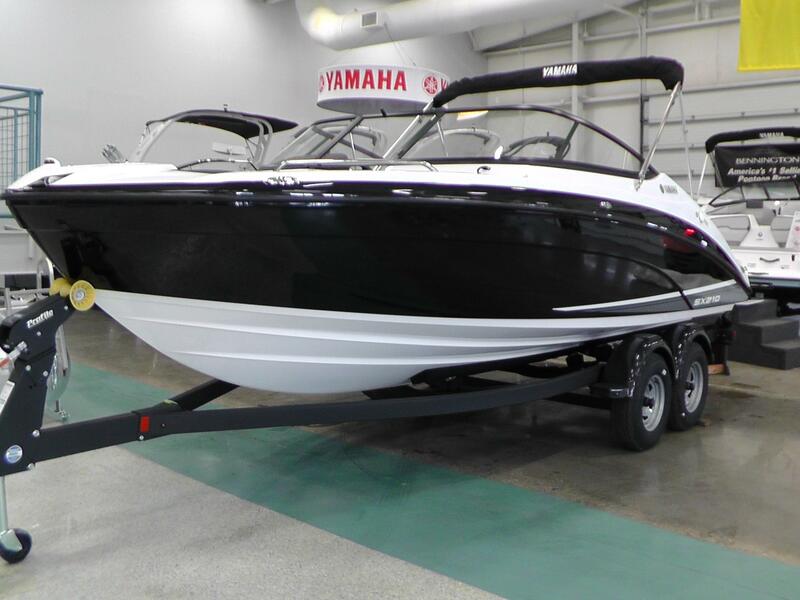 2019 Yamaha SX210! 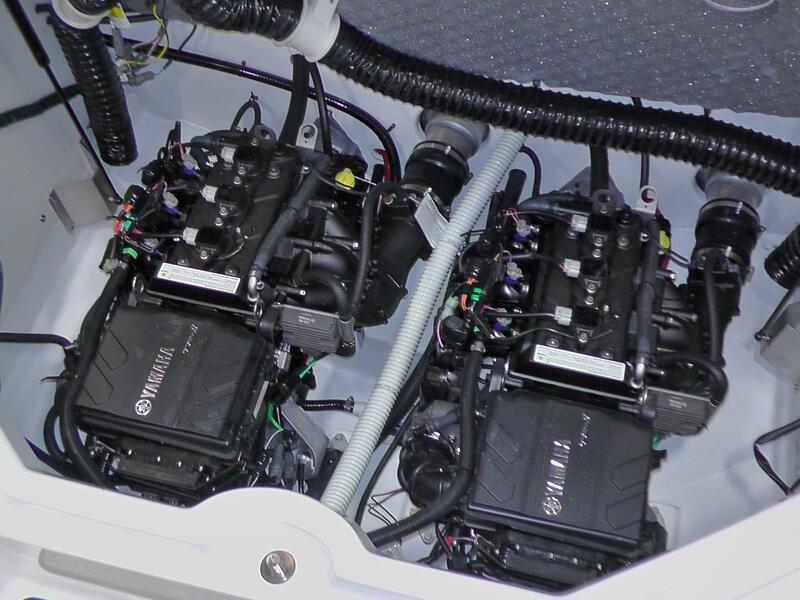 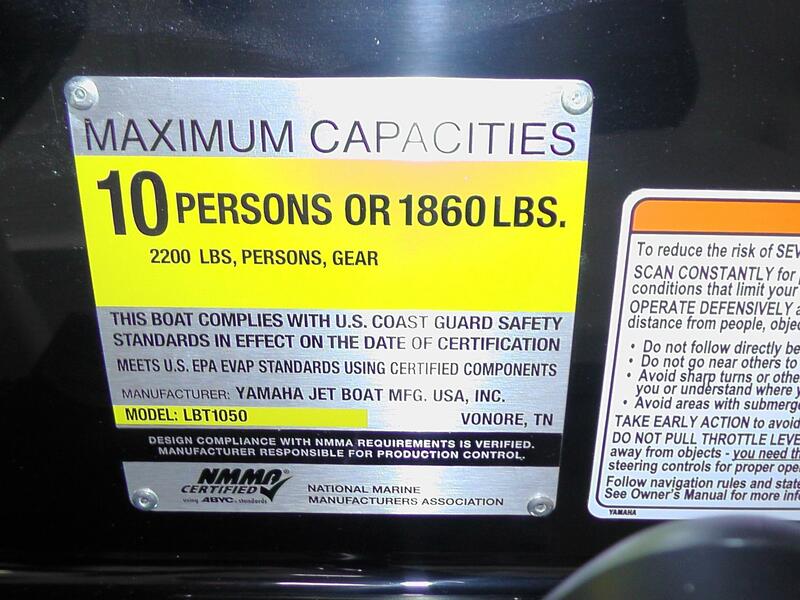 Powered by Yamaha's TR1 Marine engines with 115hp each. 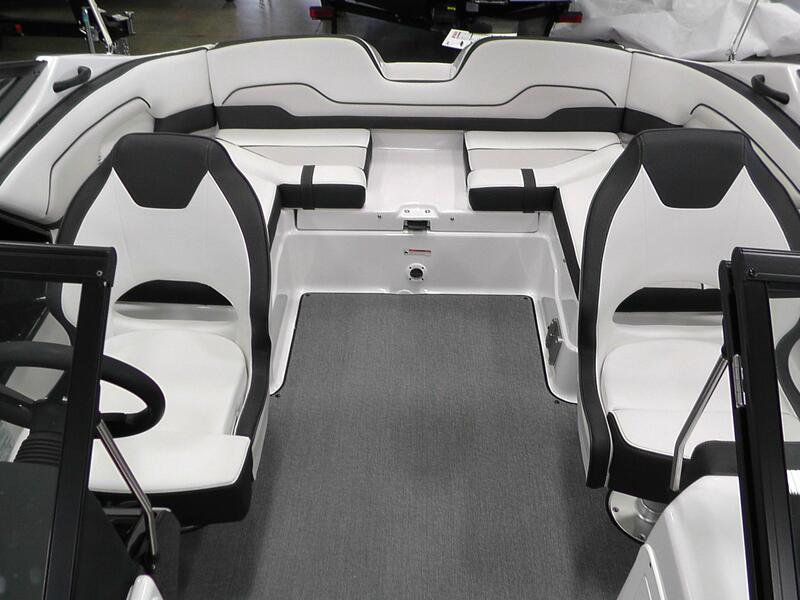 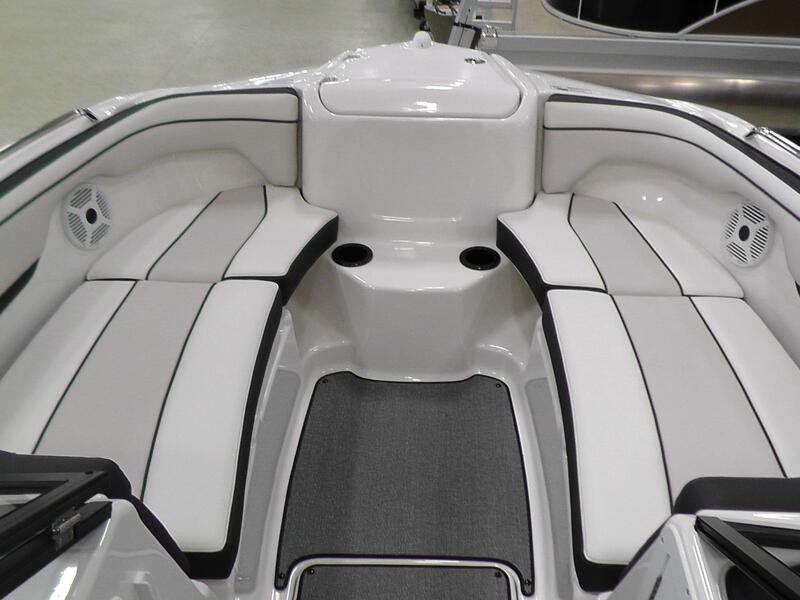 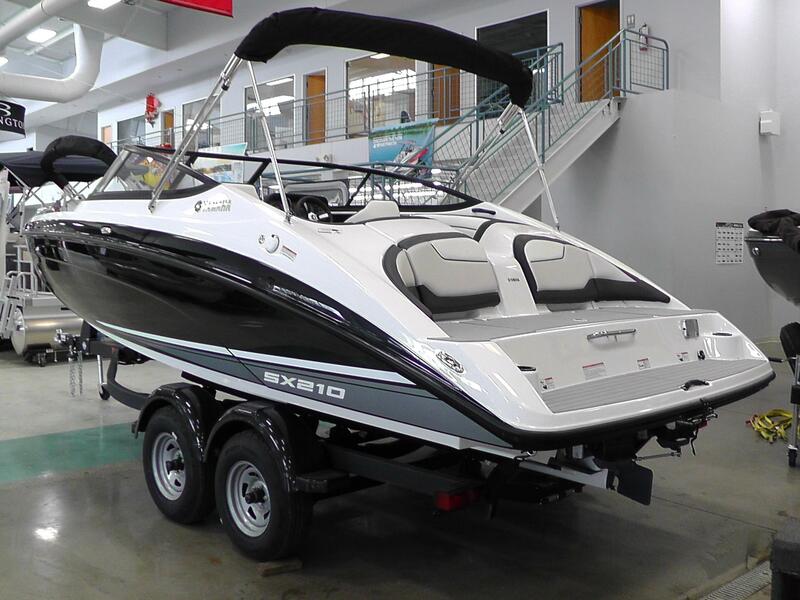 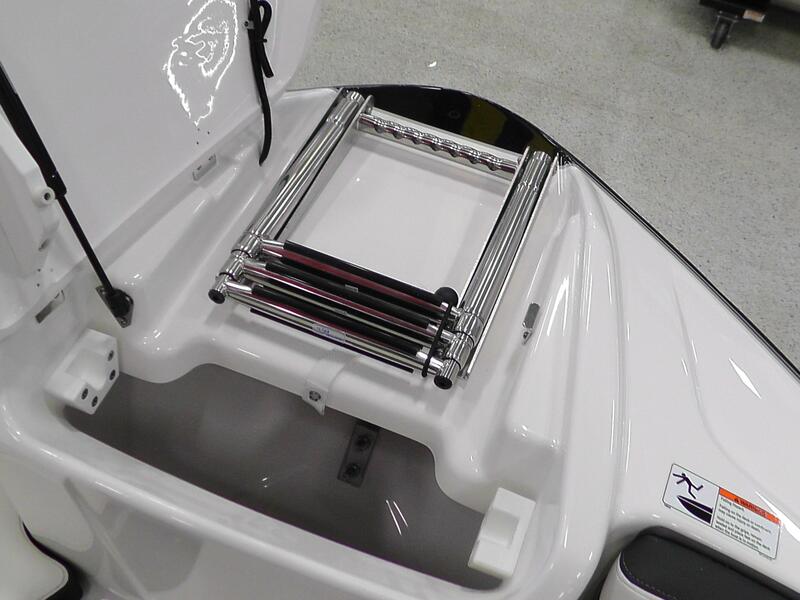 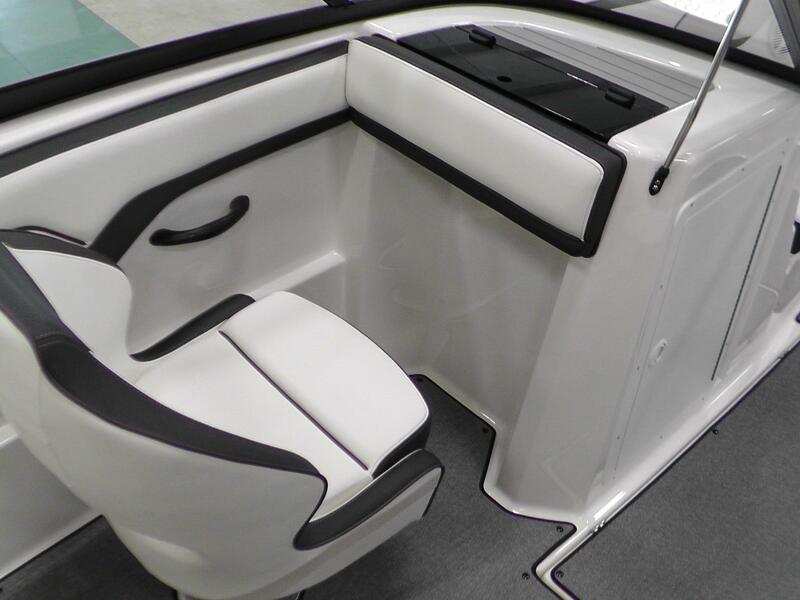 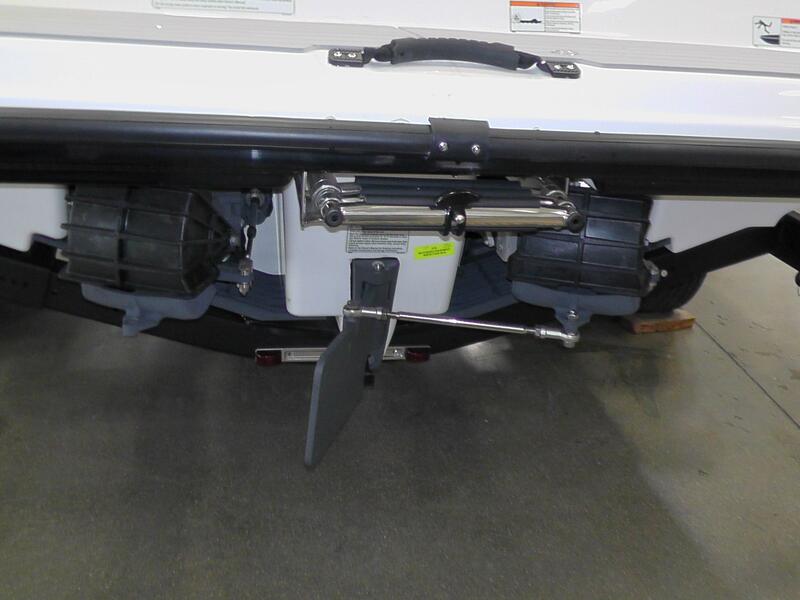 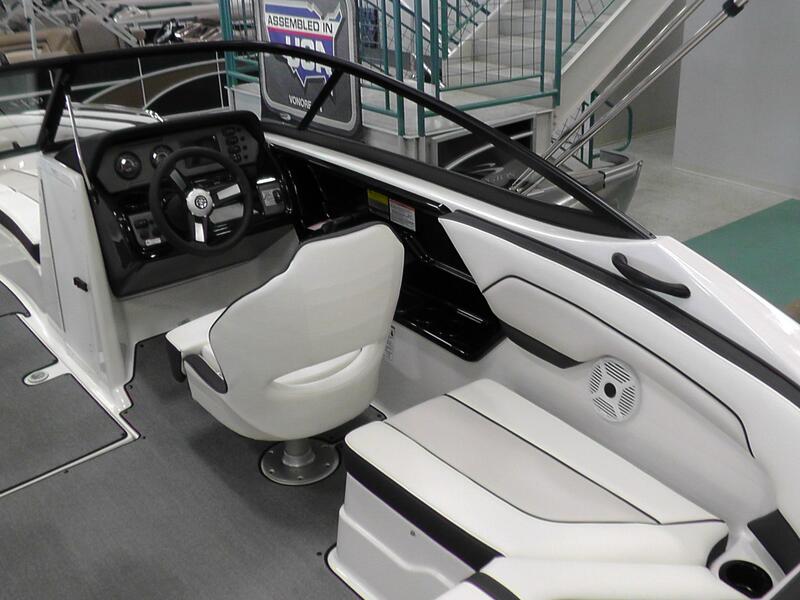 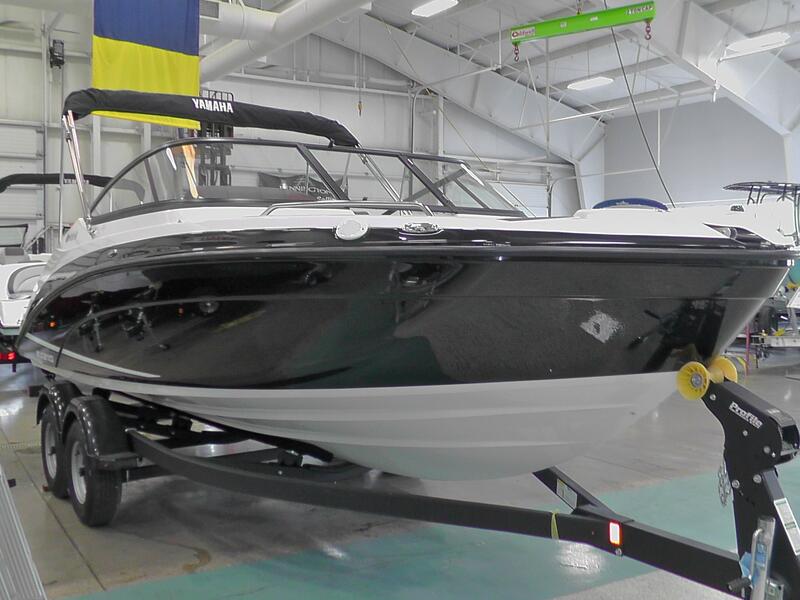 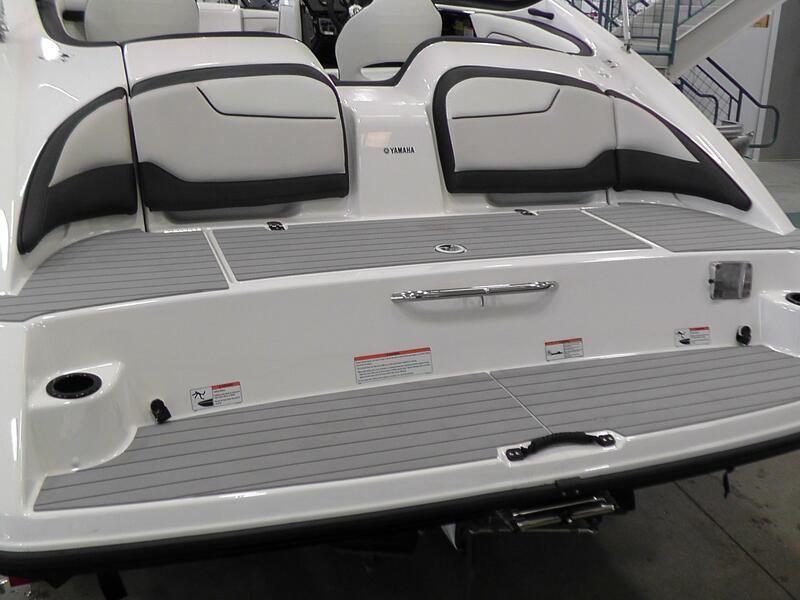 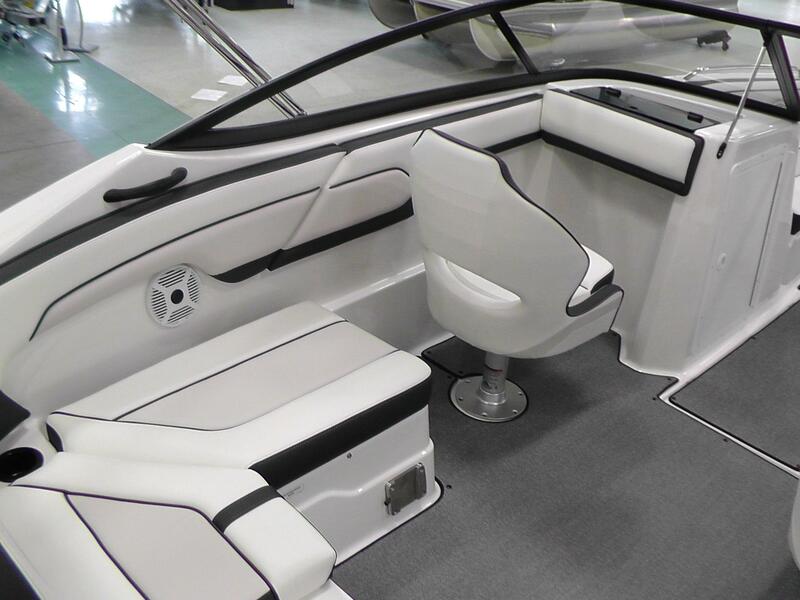 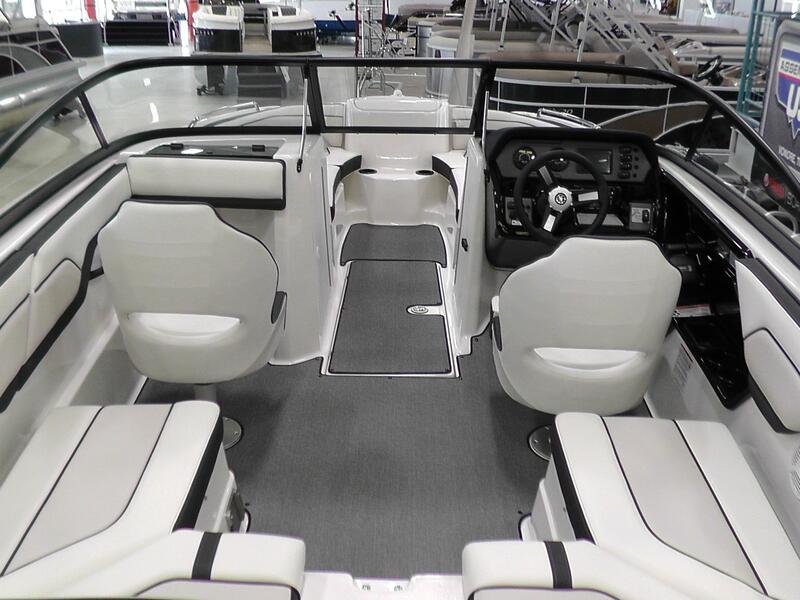 The SX210 features a New V Bucket for amazing reverse steering, a keel hull design with an articulating keel system, hinged seating, Connext information center, anchor and bow ladder storage area, battery switch and engine compartment sound insulating foam, and clean out ports. 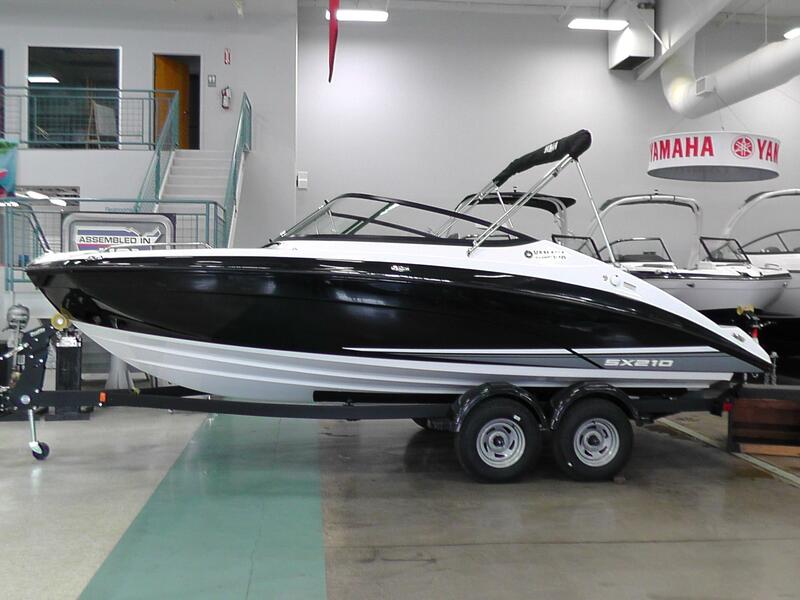 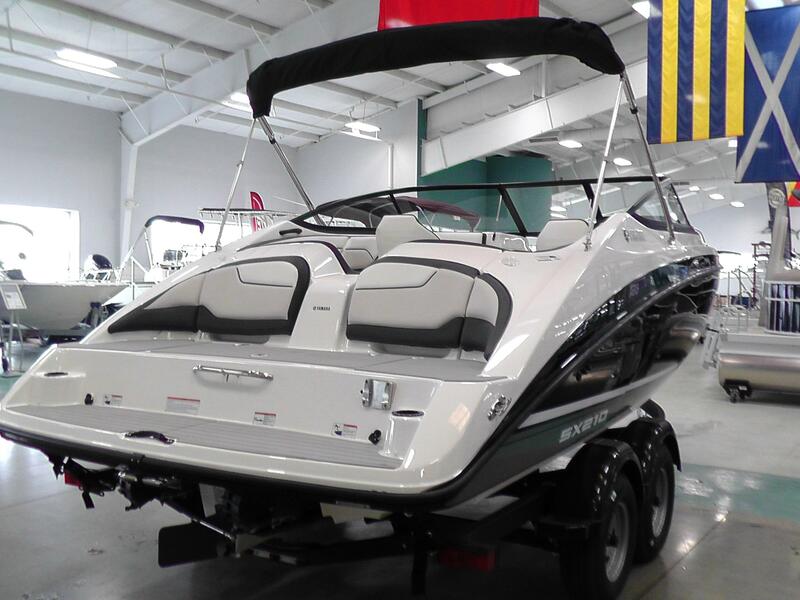 Other features include ski locker, bimini top, snap in carpet, captain's chair with bolster, tandem axle Shoreland'r Trailer with brakes and swing tongue. 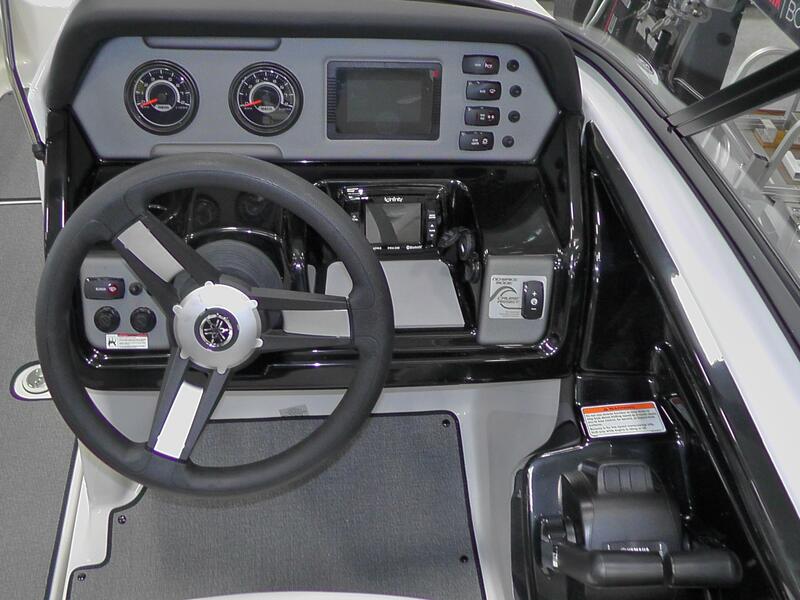 Price does not include Freight and Dealer Prep.